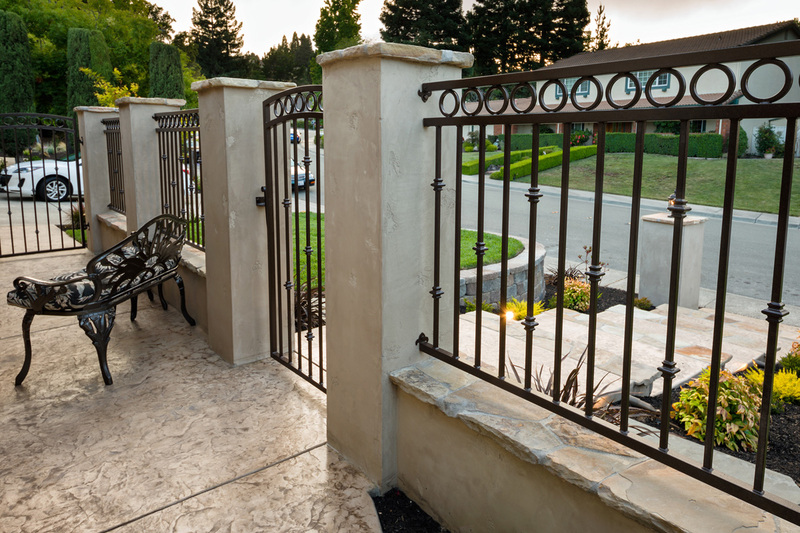 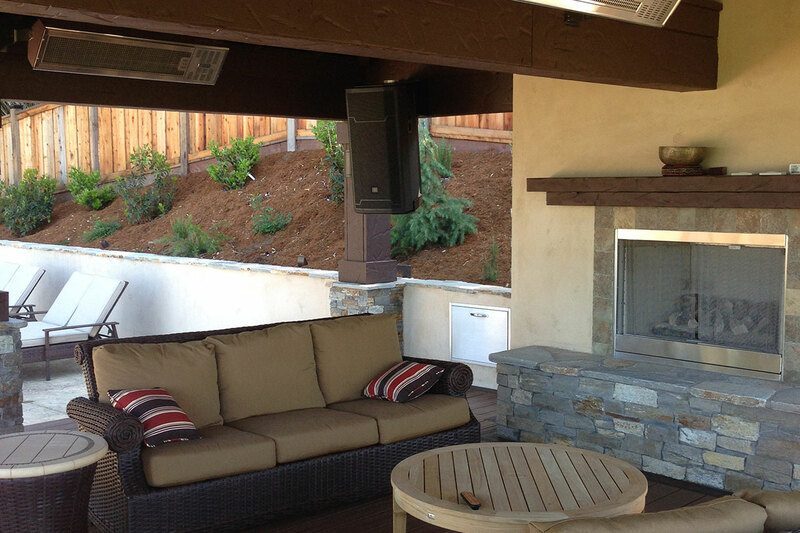 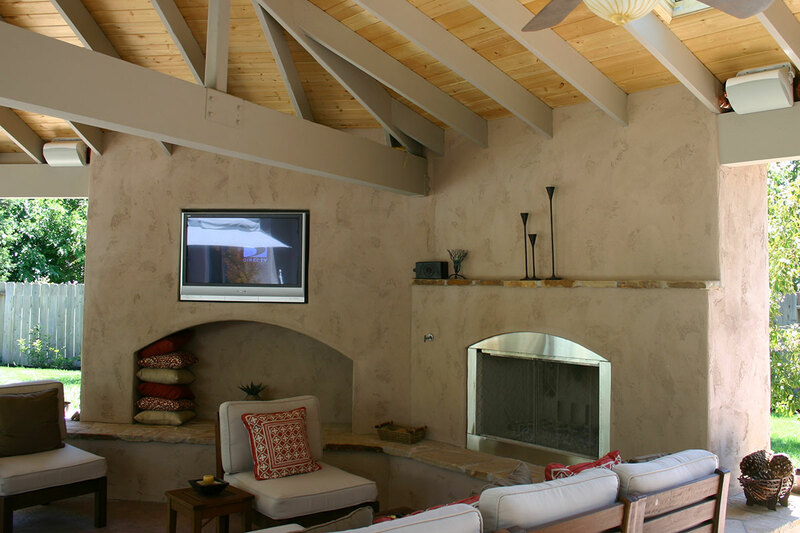 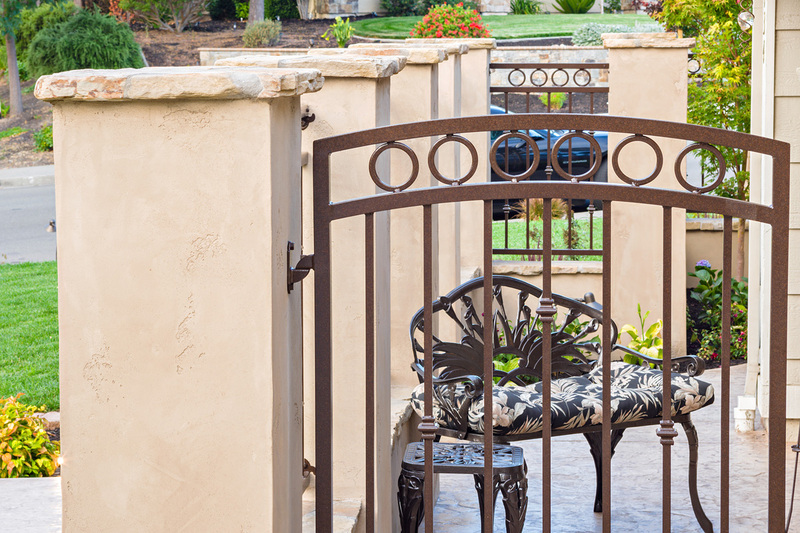 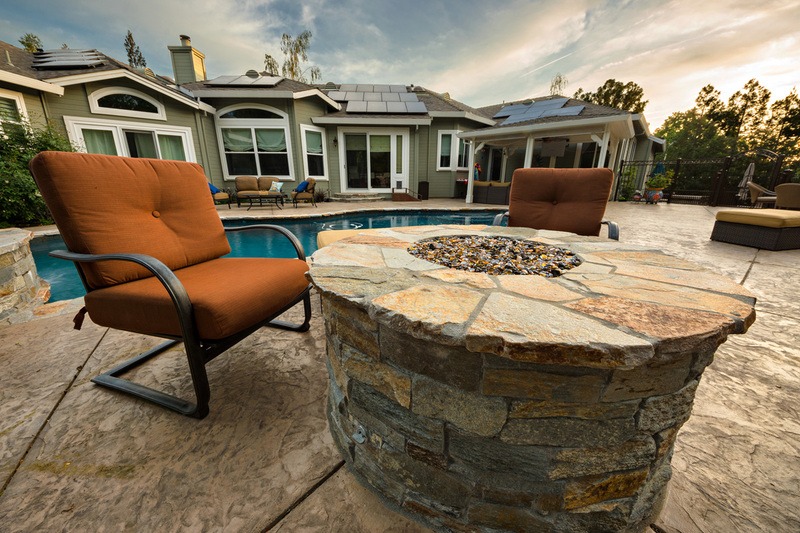 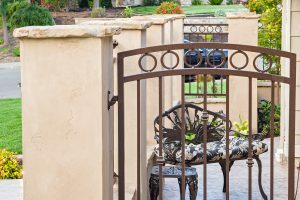 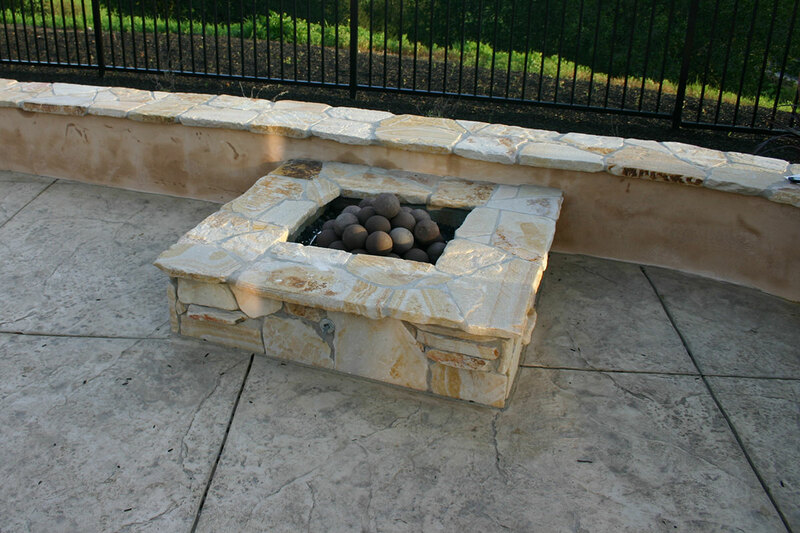 The sky is the limit when it comes to the accessories that we are able to incorporate into your outdoor living area. 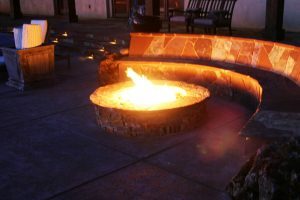 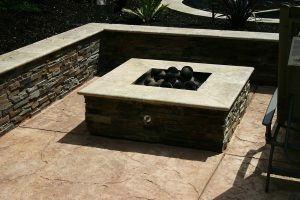 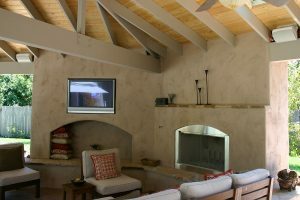 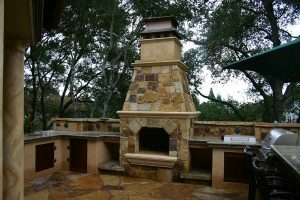 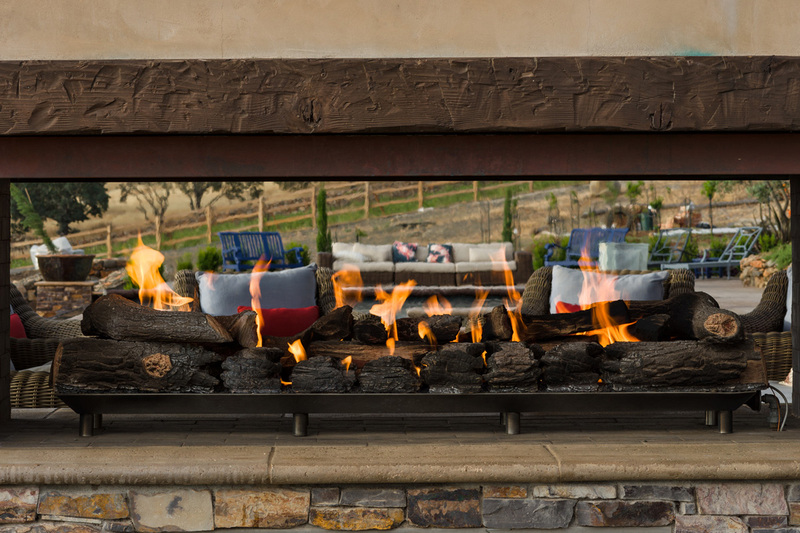 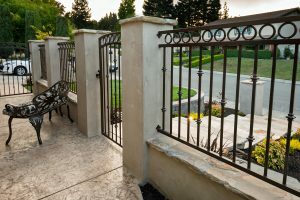 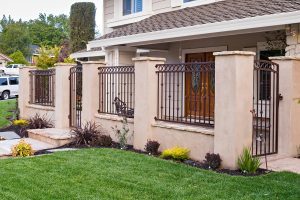 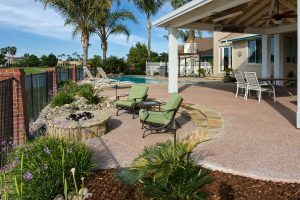 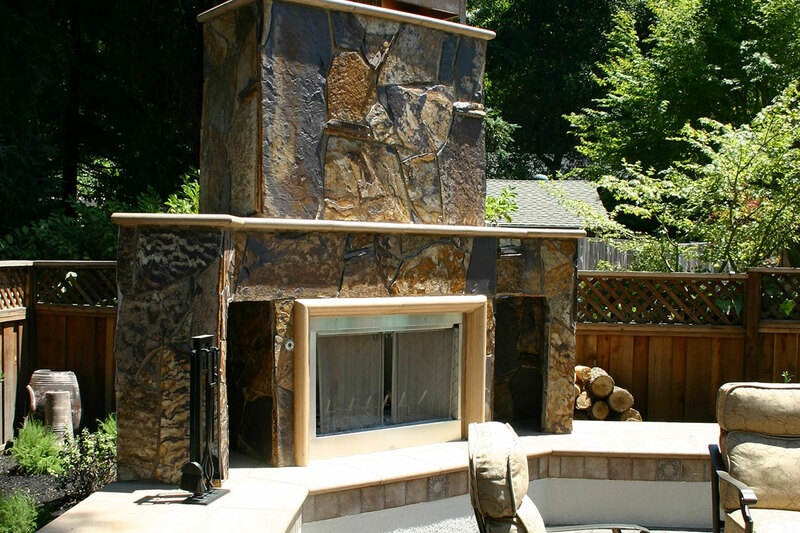 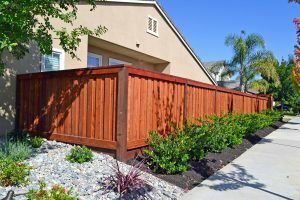 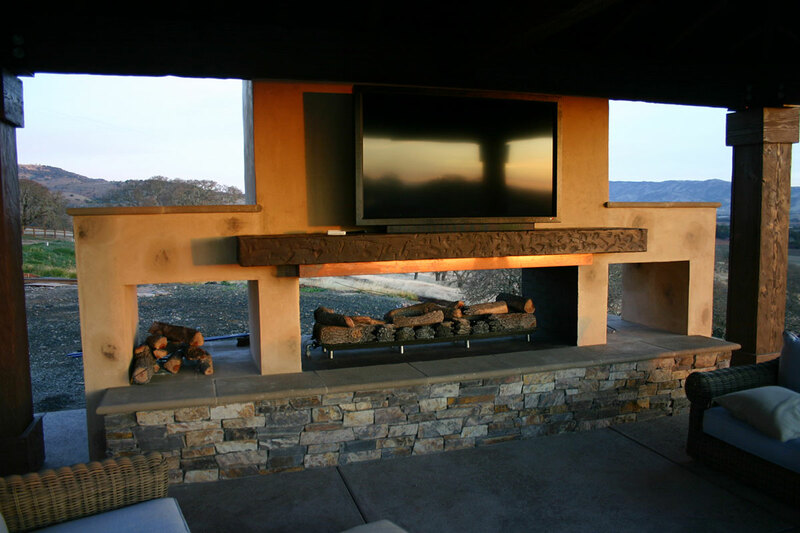 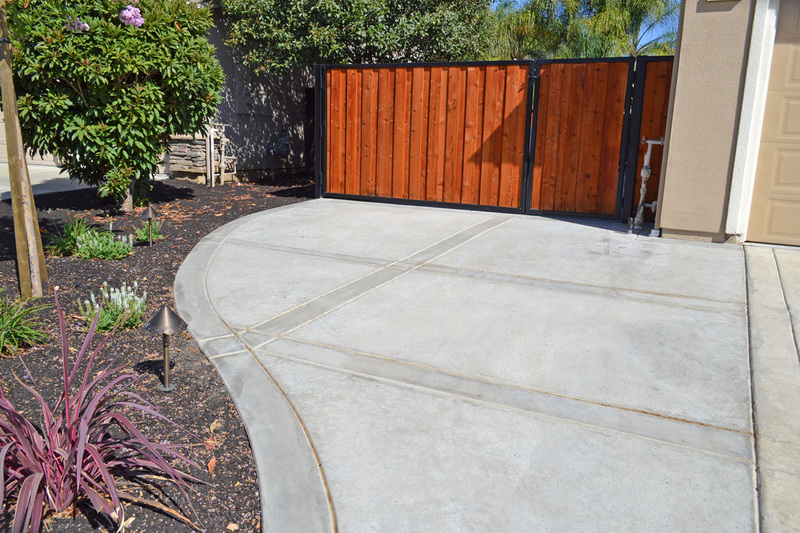 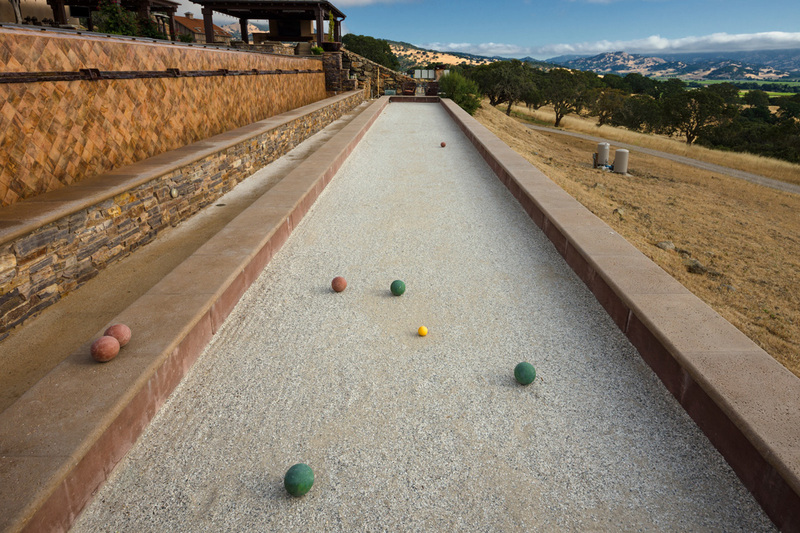 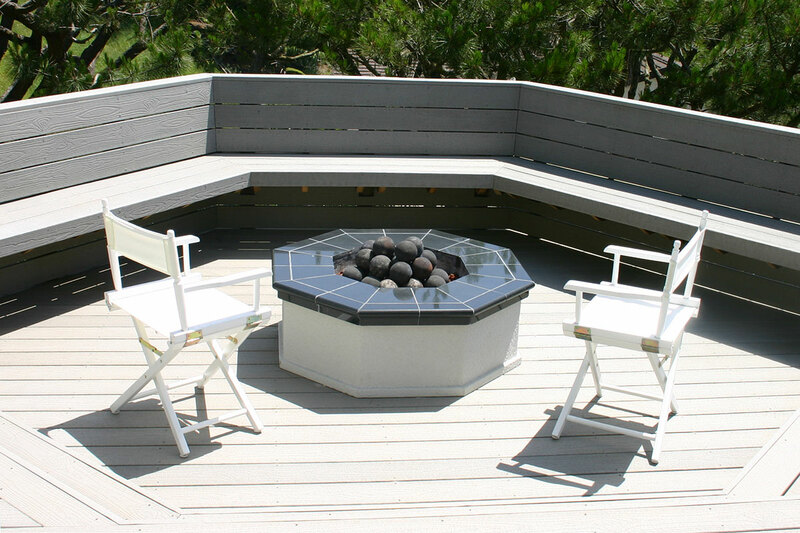 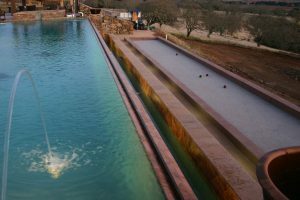 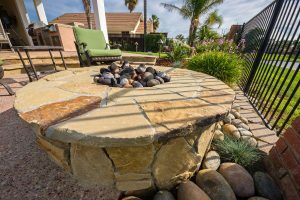 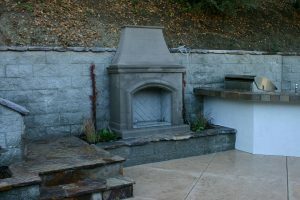 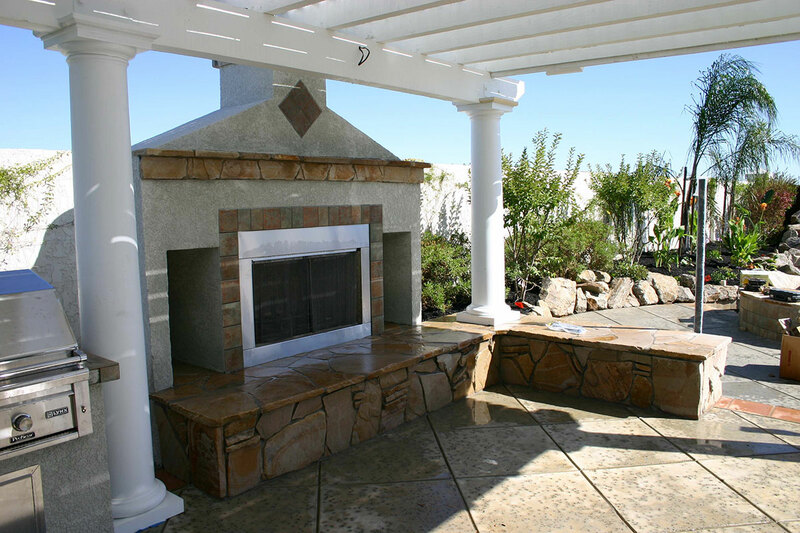 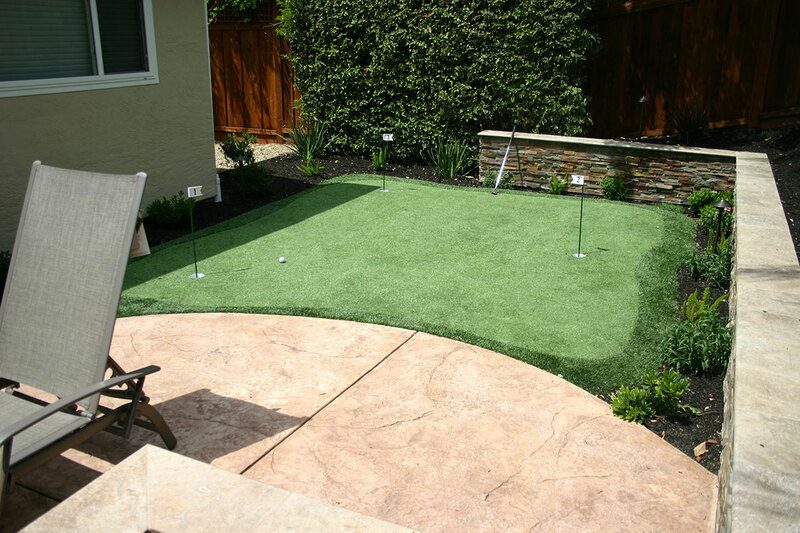 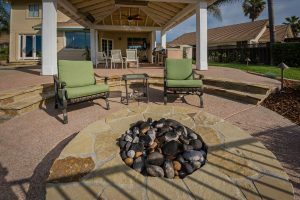 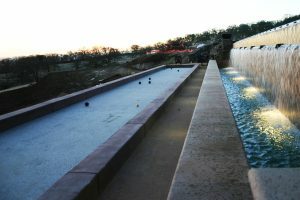 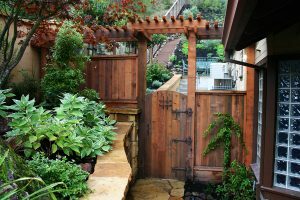 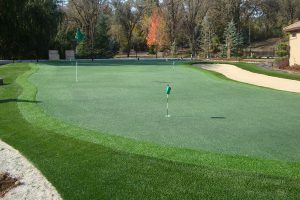 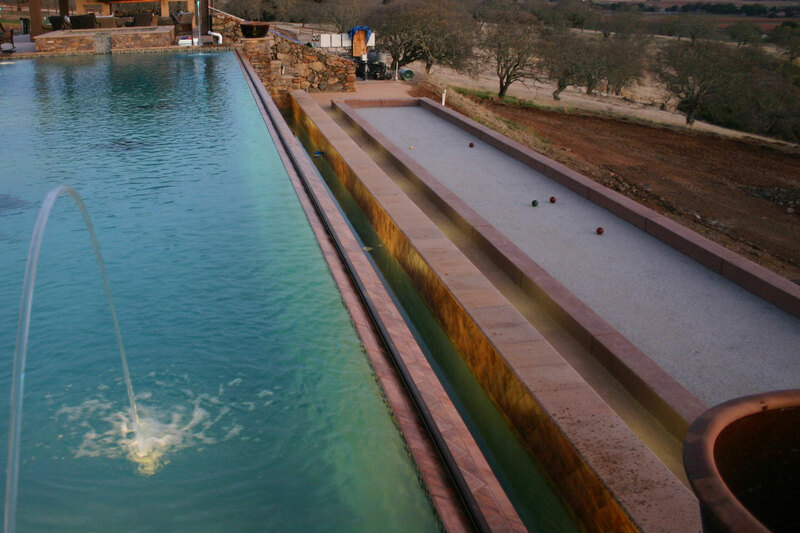 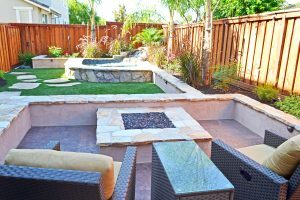 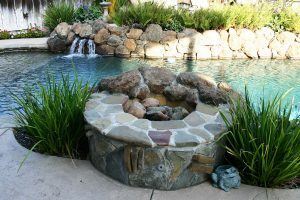 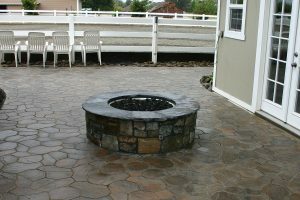 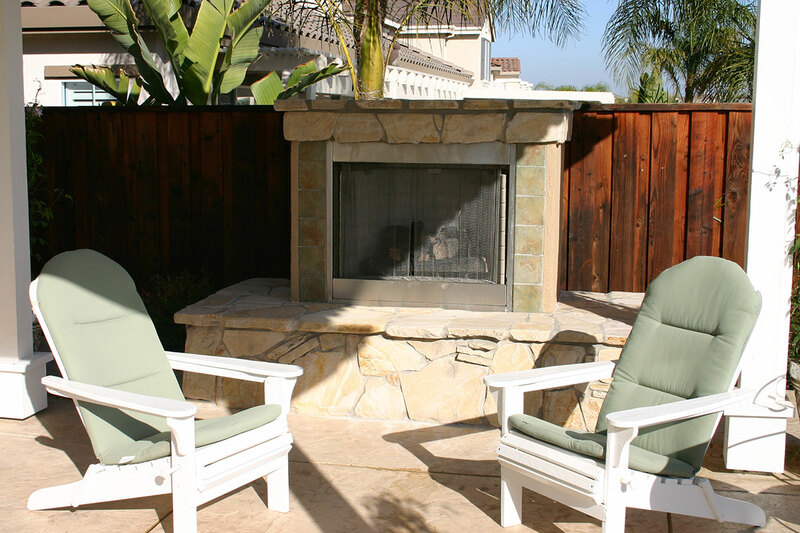 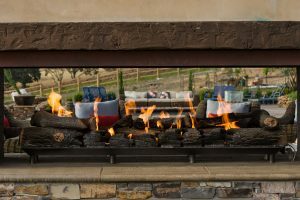 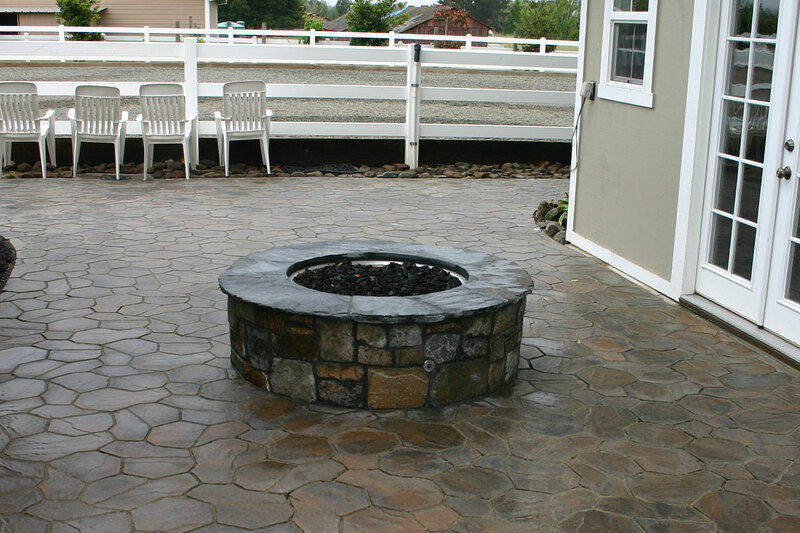 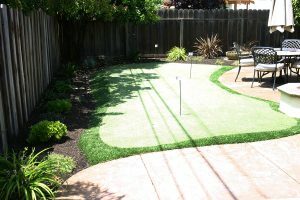 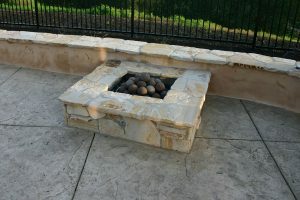 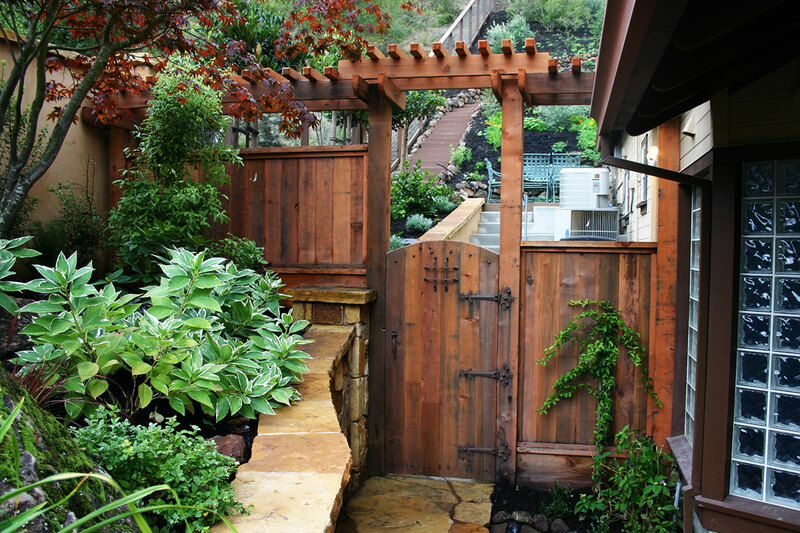 Some of our specialties include outdoor fire pits and fireplaces, bars, pool accessories, bocce courts, and almost anything that can make your outdoor experience more enjoyable. We can help create an intimate setting or an entertainer's paradise. 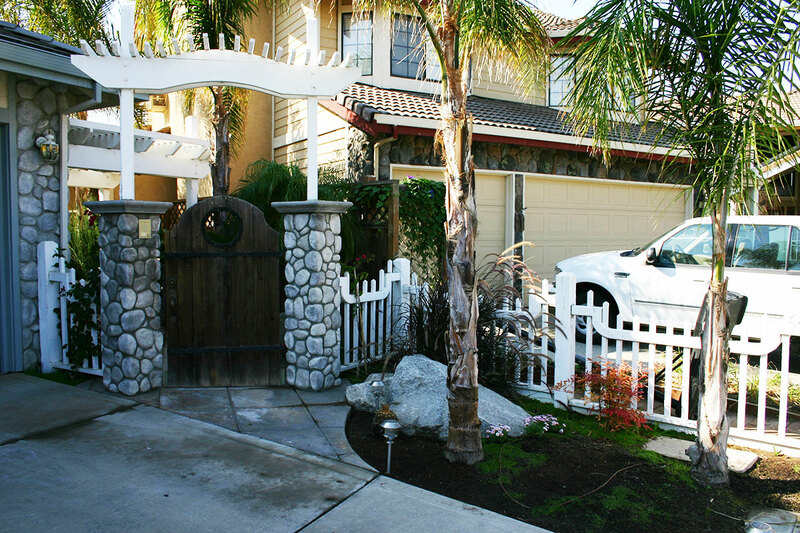 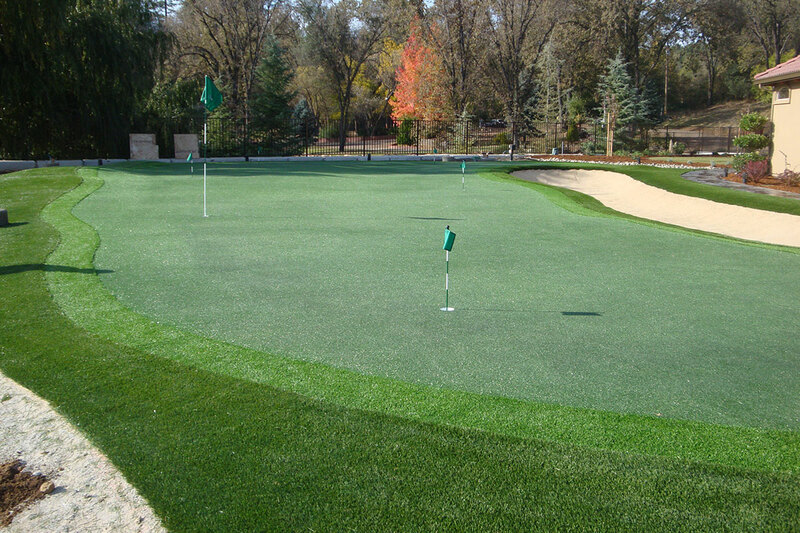 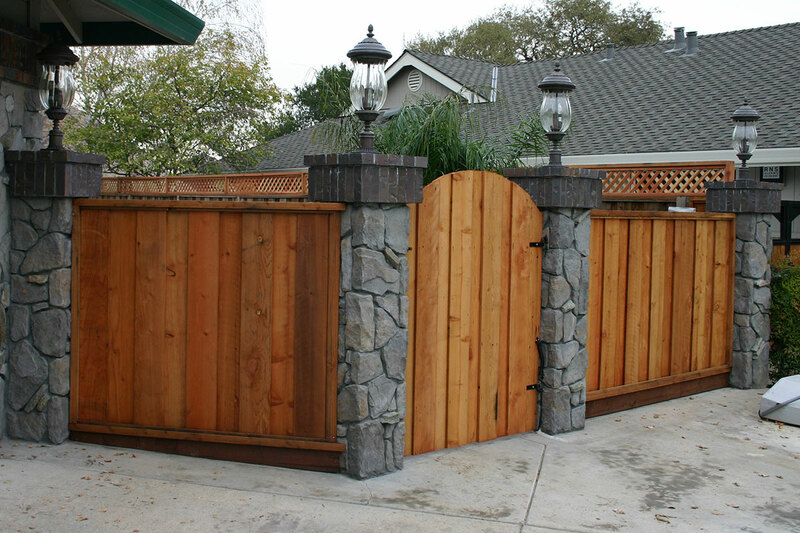 From start to finish, we offer exceptional customer service, high quality craftsmanship & a reputation you can trust.